Dre’s Player of the Week: Tottenham’s Harry Kane. Aaron, Juan and Dre sit down to take on the world of football yet again, taking on Chelsea’s title prospects, Manchester City’s future, and battling it out over Louis Van Gaal’s suitability for Manchester United. 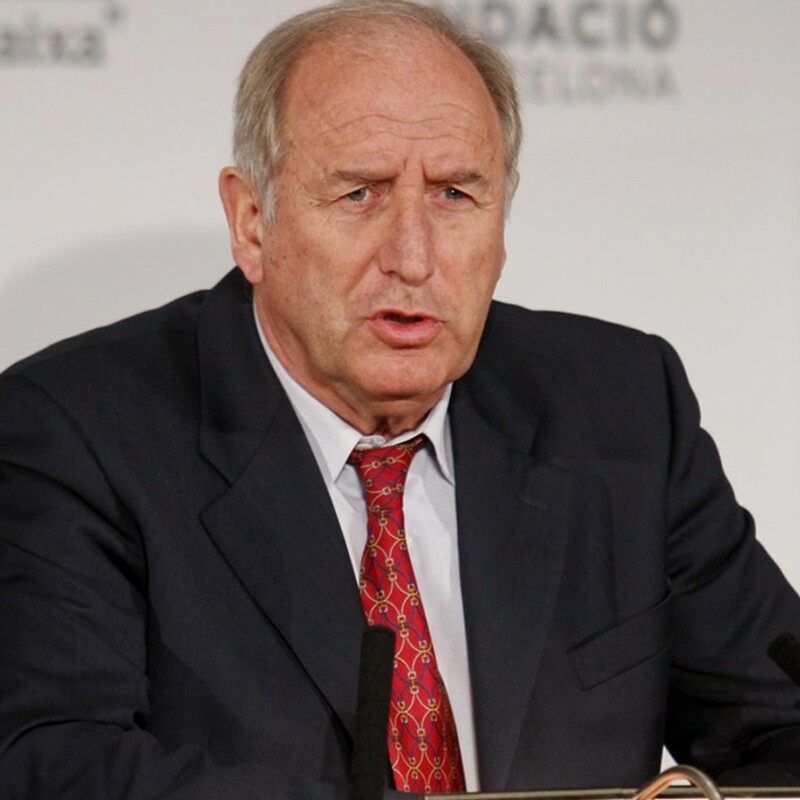 Barcelona assistant director Carles Rexach kept it real in the press, but how much of what he said had validity? Serie A comes under the microscope, and the fellas are more than fed up with FIFA. All this and more in this episode of TS1 podcast! Listen, share, and leave your thoughts in the comments below!